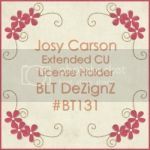 BLT Dezignz: Celebrating the Designer of the Month - MEEE!!! 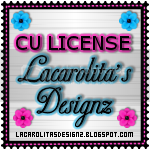 Celebrating the Designer of the Month - MEEE!!! 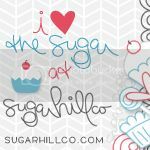 I am the Designer of the Month at Scraps From the Heart this month!!! 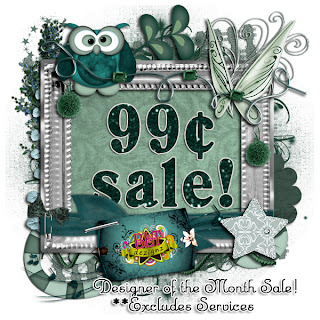 SOOOO...ALL of my products are 99¢ all month long!!! My Premium services are 55% off!! In all my other stores, I am running a 55% off sale on all products through the 16th!! So check everything out!! Click the image to go the the biggie!! New Tut with my kit "Day at the Spa"
New Tut wrote by Chelle! Get ALL my New Kits for the Rest of the YEAR!! The Dusk to Dawn Blog Train is Rolling Through!! Callie wrote an AWESOME tut for you guys!! New Kit Going in Stores TODAY!! New Kit Going in Store Tomorrow!! New Kit Going in Stores Monday! 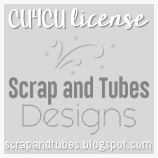 New Tut by my Personal CT Member, Chelle! 2 New CU4CU Products Going In all Stores!! New Kit Heading in ALL Stores This Weekend!! O'Scrap Birthday Blog Train Celebration! !